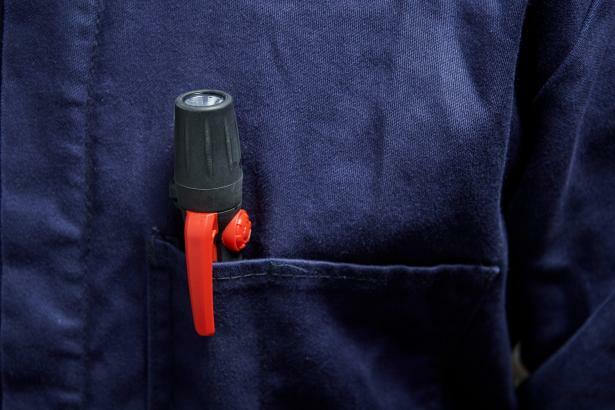 Intrinsically safe flashlights from Fluke make working in hazardous zones a little less hazardous. Rugged and reliable. Safety certified. From the largest supplier of intrinsically safe measurement tools. 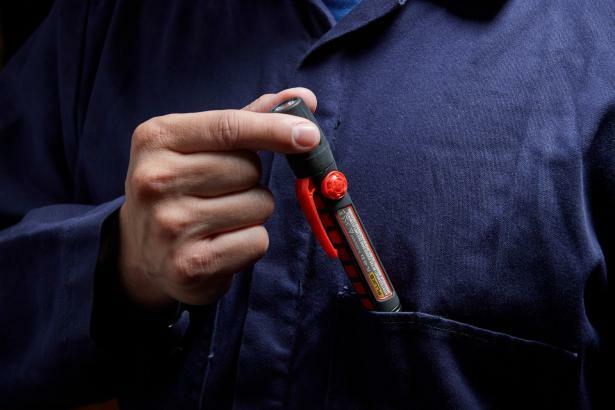 You’ve always trusted Fluke for the best in intrinsically safe measurement tools. 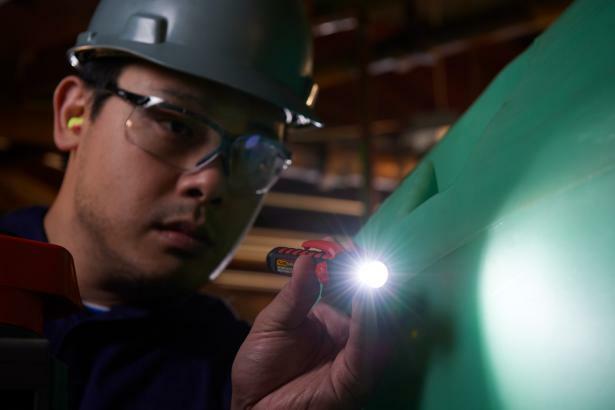 Now, Fluke expands this line to include safe, convenient and rugged flashlights to help you see the work you’re doing, wherever you may be. The FL-45 EX is convenient and compact. 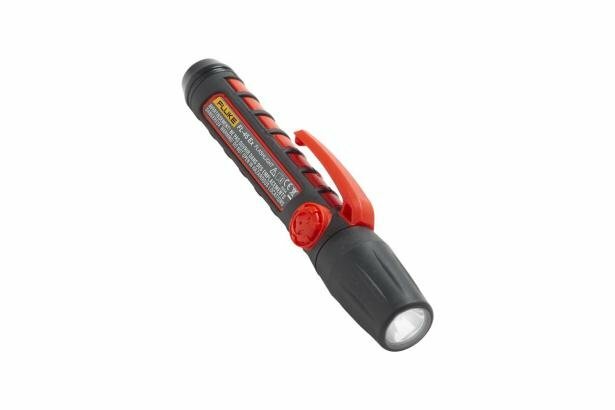 This pocket-sized light is great for lighting in small, crowded spaces or wherever you need it.